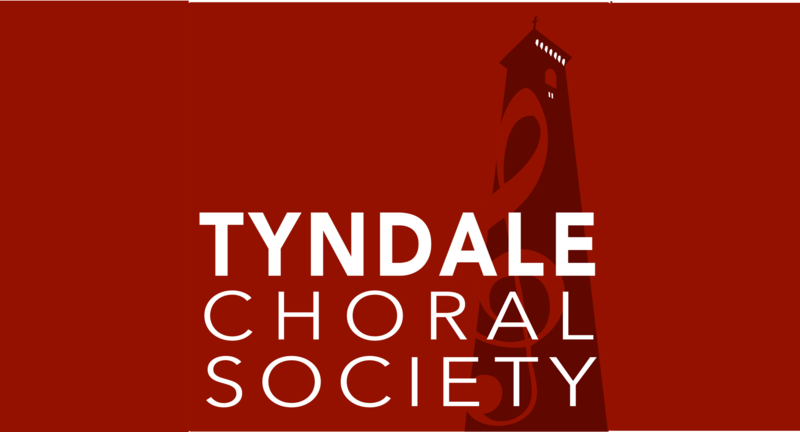 Tyndale Choral Society was established in 1959 and now has about 70 members who enjoy singing major choral works. Our recent performances have included Brahms’ German Requiem, Bernstein’s Chichester Psalms and Bach’s St John Passion. We extend a warm welcome to those who want to give choral singing a try! No auditions are required. Although it is helpful if you can read music, we have many ‘absolute beginners’ who build up their skills and confidence with us. You are welcome to come to a few rehearsals without obligation. 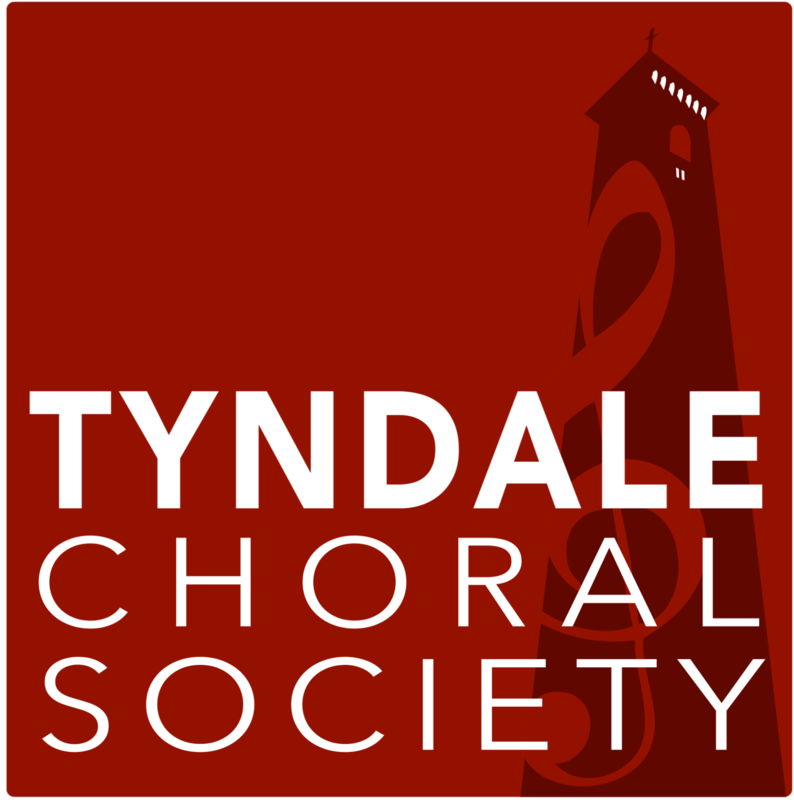 We rehearse at the Tabernacle in Dursley on Mondays from 7.30 – 9.30pm from late March through mid-November, with a break in late July and August. During the winter, we support a Christmas Carols Service and often run workshops or beginners courses. We are also a member of the South Cotswold Choral Group which gives our members the opportunity to participate in larger singing events. Concerts are usually held in St Mary’s Church in Wotton Under Edge in July and St James’ Church in Dursley in November. Ben Sawyer is quickly gaining an enviable reputation as a dynamic conductor and choir trainer, always able to draw the best from his singers. 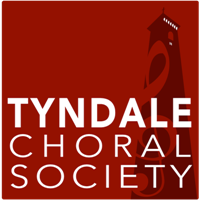 Ben has been conductor of Tyndale Choral Society since February 2014, having previously been guest conductor in November 2013. He regularly conducts Hanley Voices, Tewkesbury Voices and was appointed as Musical Director for The Oriel Singers in February 2015. Aside from conducting, Ben sings countertenor and is a member of the international award-winning male voice a cappella group, The Songmen. Ben has been a lay clerk at Birmingham and Gloucester Cathedrals and sings with Tewkesbury Abbey Schola Cantorum, where he serves as Vocal Tutor to the choristers. Ben lives in Tewkesbury with his wife Catherine, his two teenage stepsons, and one-year-old Sophie, who is happy to sing along whenever Daddy practises. For regular audience members and supporters, a Friends package is available. For an annual membership fee, Friends receive their tickets in the post, and are offered preferential seating in concert venues. Please contact Catherine Bennett on 01452 883759.